Generally all Nigerian universities, polytechnics, colleges of education and innovative enterprise institutions are accepting NECO result or their admissions. 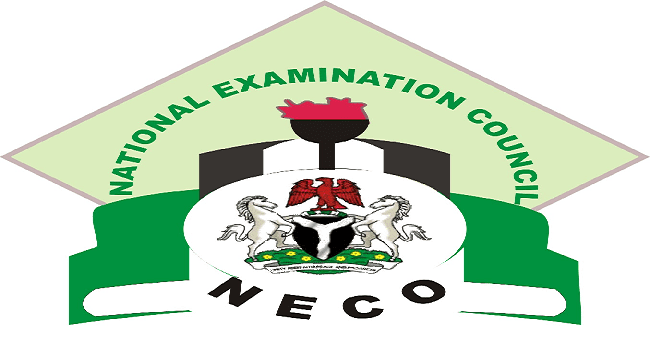 NECO results acceptable include the June/July and Nov/Dec series. If interested in in the list of all Nigerian universities accepting NECO, read this: List of Universities that Accept GCE Results?